A couple of weeks ago I bought a drone – the latest big thing – at the camera show in Birmingham. 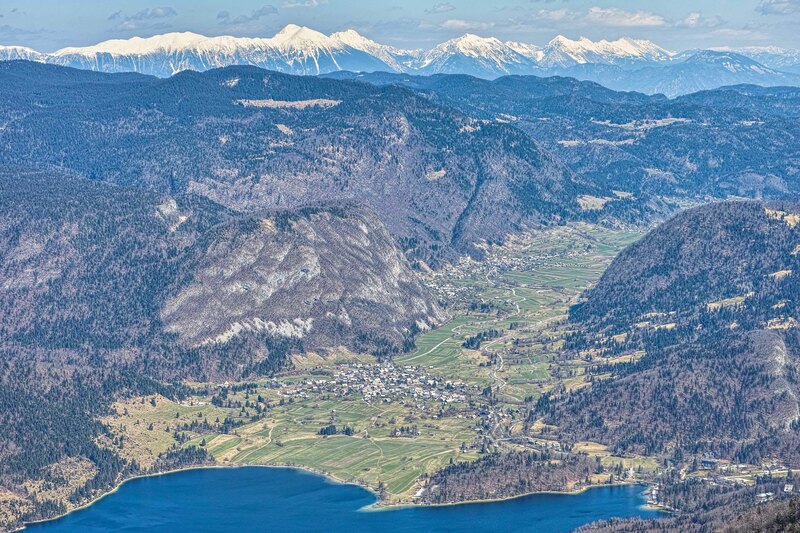 A two hour flight and one hour drive to Bohinj, in Slovenia, later I securely attached the Sigma DP3 Merrill to the drone ship, powered her up, and set her off in the general direction of up. At a height of one thousand metres, avoiding golden eagles and military jets, the crux of the flight, a careful manoeuvre to dock the Sigma with the Mefroto tripod – no point taking a chance with camera shake – and then rotate in 3D space to get into position. One click of the wireless, fly by wire, remote shutter and job done, the only thing left was to get her home safely! And then I found out there was a cable car!